What a great idea of Pope Francis to set one Sunday a year for us to reflect on the situation of the Poor! 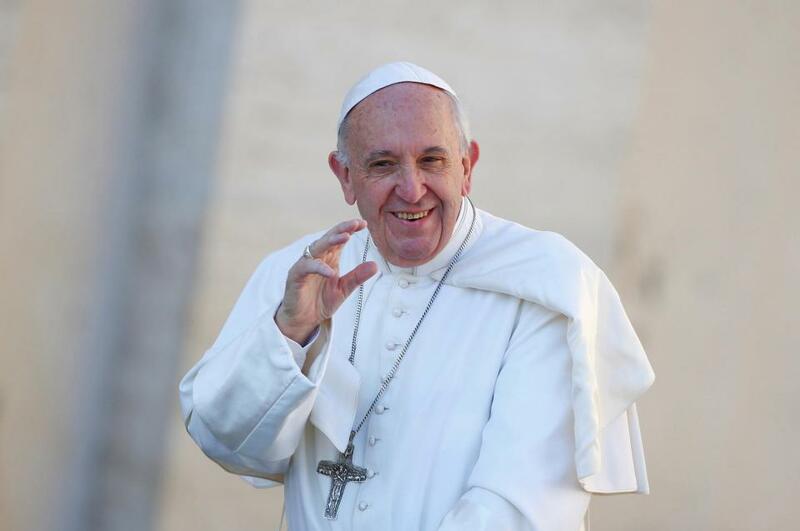 In his message for this day, the Holy Father seems to make a reflection for the Vincentian Family. It is impressive what there is in common between his message and the Vincentian vocation. The Holy Father reflects on the situation of the Poor from the Psalm 34, “This poor called, and the Lord heard him”. The Pope shows us, in a very Jesuit way, the need to think about three verbs included in this Psalm: “to shout”, “to respond” and “to release”. First of all, the poor man calls. As for the Psalm 34, the papal message recalls the passage of the blind Bartimaeus (from the Gospel of St. Mark – 10, 46-52) who, when he was on the road begging, hears that Jesus is passing by and he shouts and repeats over and over “Son of David, have mercy on me!”. And Jesus, despite the noise of the crowd which wanted Bartimaeus to be quiet, listens to him and heals him. How many times we are Bartimaeus and how many times we are Christ in our Vincentian life? It is true that we are seeking the salvation and dignity of the Poor, but sometimes we need to scream like him, so the Lord hears us. The Holy Father wonders “How is it that this cry that goes up to the presence of God, does not reach our ears and leaves us indifferent and impassive”? And he exhorts us: “on a day like this, we are called to make a serious examination of conscience, in order to understand whether we are truly able to listen to the Poor”. And he adds: “we need the silence of listening in order to recognize their voice”. It is not necessary to talk much, as Vincentians we are initially called to be silent, so that only the cry of the Poor could be heard. Secondly, the Lord responds. What does it mean to answer to the Poor? “The response of God to the Poor is always an intervention of salvation to take care of the wounds of soul and body, to restore justice, and to help recover a life with dignity.” God’s response is also an appeal so that whoever believes in Him could proceed in the same way, within the limitations of the human nature. The World Day of the Poor seeks to be a small response offered by the Church worldwide, which is addressed to the Poor of all kinds inhabiting the planet, so that they do not think that their cry remains unheard. Finally, the Lord invites us, we and the Poor, to free ourselves. This is the great mystic of the Vincentian service to the Poor. The care to the Poor, as Pope Francis points out, should not consist in “neglecting what is inherent to us, i.e., to take everyone towards God and holiness”. How to do this? The answer is given in a direct way: we are not the protagonists of the service, but it is God himself who works in us out of love. (…). For this reason, “before the poor, it is not about knowing who has the primacy of the intervention, but about humbly recognizing that it is the Spirit who provokes gestures that are a sign of the response and closeness of God.” (…) The main actors are the Lord and the poor. Who is at their service, is an instrument in the hands of God to make recognize his presence and his salvation”. It is why St. Vincent calls the Poor “our Lords”: they are much closer to the Lord of Life. “No one can feel excluded by the Father’s love, especially in a world that often puts wealth as the first objective and makes people withdraw into themselves.” Therefore, the necessary liberation for the combat against poverty serves also, and in particular, us who serve “our Lords”. 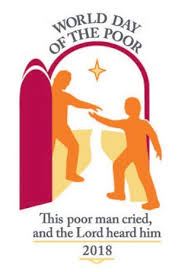 May this Day of the Poor be an opportunity for us to share the joy that represents our Vincentian vocation!